Welcome to the Australian Trainers’ Association (ATA). 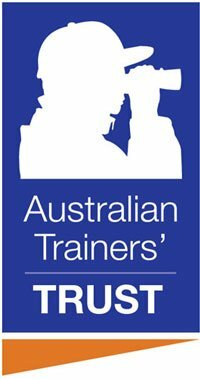 Established in 1967, the ATA remains the principal organisation for Horse Trainers nationally providing superior benefits. Members of the ATA that have registered for website access will benefit with additional important information available through our exclusive areas. "To Support, Promote and Protect the Interests of Horse Trainers and the Training Profession as a whole"
Keep up to date with the latest news from the Australian Trainers' Association. Members exclusive news via login access. Take advantage of our member benefits and services as well as significant savings through Racing Supplies Saddlery. Everything for the horse at everyday low prices. ATA Members special discount and offers. Open direct to public and national distribution. Information and resources about employees covered under the Horse and Greyhound Training Award 2010 (HGTA). Employee Wage Rates for the Horse and Greyhound Training Award 2010 providing for various aspects of Employment. Nationwide Super has supported employers & employees in the Training Industry over many years, and works closely with the ATA. 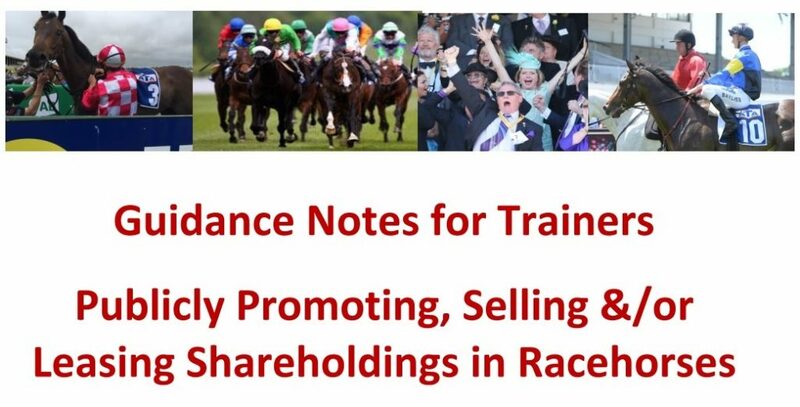 Mandatory agreement to ensure transparency & greater certainty exists within the contractual relationship between the Owner & Trainer. The Australian Trainers' Association organises Insurance programs for horse Trainers throughout Australia. Recognising our Association partners that participate or sponsor to advance the organisation and the training industry.